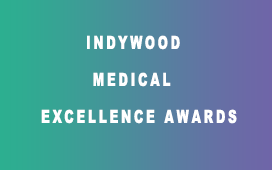 After receiving an overwhelming response to the 1st edition of Indywood Medical Awards, we are happy to announce the 2nd Edition of Indywood Medical Excellence Awards (National Level). The event will be scheduled on 1st Dec 2017 at Ramoji Film City. 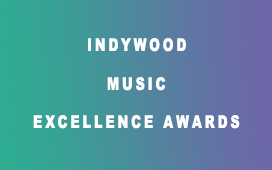 The Indywood Music Awards aims to recognize true practitioners of music by honoring the trend setters in the Indian music industry, who through their passion for music are attempting to change the way the world perceives Indian music and the artists behind it. 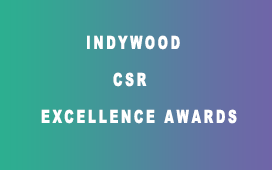 After receiving an overwhelming response to the 1st edition of Indywood CSR Excellence Awards, we are happy to announce the 2nd Edition of Indywood CSR Excellence Awards (National Level). The event will be scheduled on 1st Dec 2017 at Ramoji Film City. 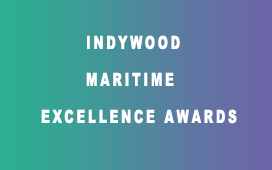 After receiving an overwhelming response to the 1st edition of Indywood Maritime Excellence Awards, we are happy to announce the 2nd Edition of Indywood Maritime Excellence Awards (National Level). The event will be scheduled on 1st Dec 2017 at Ramoji Film City. 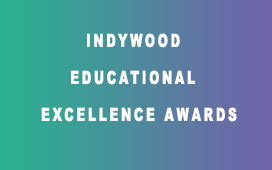 Indywood Educational Excellence Awards organized to recognize and facilitate efforts made by schools, educators and administrators to impart quality education under multiple categories, from across the country. 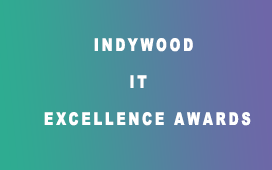 We are happy to announce the 2nd edition of Indywoood Media Excellence Awards on 1st Dec 2017 at Ramoji Film City. The organisers have decided to conduct the 2nd edition after witnessing the overwhelming response of last edition. Advertising Industry an integral part of marketing, reshaping the ways businesses portray their brands to reach their customers, advertising forms an integral part of marketing. 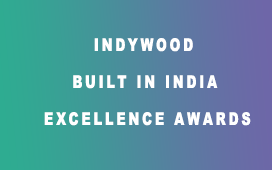 We are happy to announce the 2nd Edition of Indywoood Media Excellence Awards on 1st Dec 2017 at Ramoji Film City. The organisers have decided to conduct the 2nd Edition of after witnessing the Overwhelming response of the last Edition. 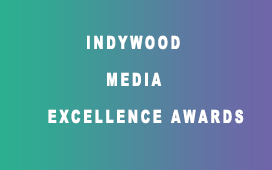 Indywood Media Excellence Awards - to honor print and online media practitioners / Journalist who have contributed to the Film Industry. 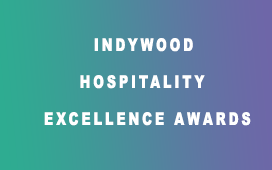 Indywood Media Excellence Awards shall be held during the ultimate film fiesta Indywood Film Carnival on December 1 st to 4 th 2017 at the world’s largest film studio, Ramoji Film City. 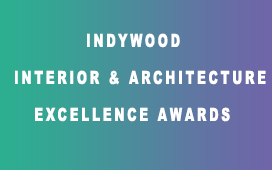 Indywood Interior & Architecture Excellence Awards honor the path breaking contributions in the Interior sector. This award is being organised in concurrence with Indywood Film Carnival, the ultimate film fiesta. Indywood Media Excellence Awards 2017-Telugu Chapter is being organized to honour journalists from print, visual, radio and online media for their valuable contributions and constant efforts to uplift film and media industry.